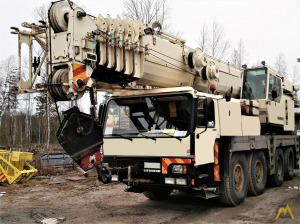 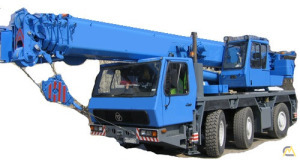 We deliver mobile cranes worldwide! 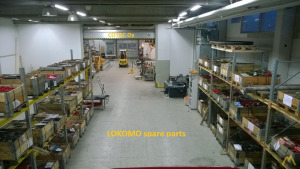 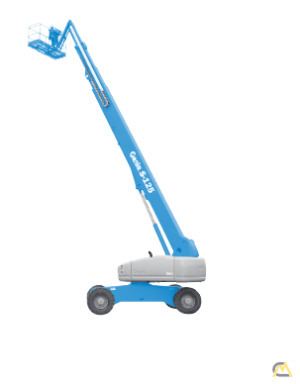 COTAC Oy is an expert on cranes and lifting equipment. 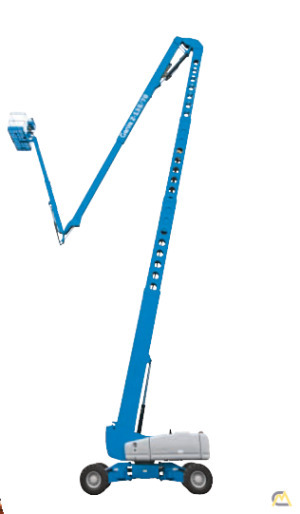 We provide lifts and their accessories reliably and with expertise.